As the buzz over the technology revolution is settling down and becoming less of a novelty, the past couple of years have seen a resurgence of vintage, or traditional pastimes. The world keeps spinning faster, and everyone’s eyes seem to be opening to the need for relaxation. Gone are the days of the glorification of “busy”. They are being replaced with the art of slow living. One of the most popular vintage pastimes that’s resurfaced seems to be whittling. What do you think of when you picture whittling? Perhaps what pops up in your head is an old man in a rocking chair on a front porch, carving a piece of wood, with an ice-cold beverage nearby. His grandson sits in a chair next to him whittling his own stick of wood, keeping up a steady stream of chatter. As the sun sinks lower in the sky, their wood pieces start to come to life. The scene is idyllic, peaceful, and relaxing. The history of whittling really begins in early Americana. With only the use of a pocket knife and good, soft wood; crafty folks could whittle just about anything. A couple of main things that have changed with the pastime since then is the quality of the knives and the selection of specialty blade shapes available. The craft has become easier and more enjoyable than ever before. If you’re looking for a way to wind down after a busy day, or to connect with your children or grandchildren, your search is over. JMCremps has a large selection of knives, thumb guards, whittling & woodcarving books, and kits to get you started or keep you going with one of the best hobbies out there. What are you waiting for? Throw away your worries for a moment so you can sit back and relax while creating something beautiful. Spend some quality time with someone you love. Connect with the past while living fully in the present. There’s a reason this pastime is coming back, and I think if you give it a try you just might become an advocate of the art of slow living. Are you in need of a simple science project that only requires a few household ingredients? Look no further! Parents are always telling children not to play with their food, but they’ll make an exception on this one. Try this fun experiment that turns an egg into a bouncy ball! The only ingredients required are an egg or two, some vinegar, and a container. Step 1: Get a container of vinegar ready. Find a jar or Tupperware container large enough to fit the egg. 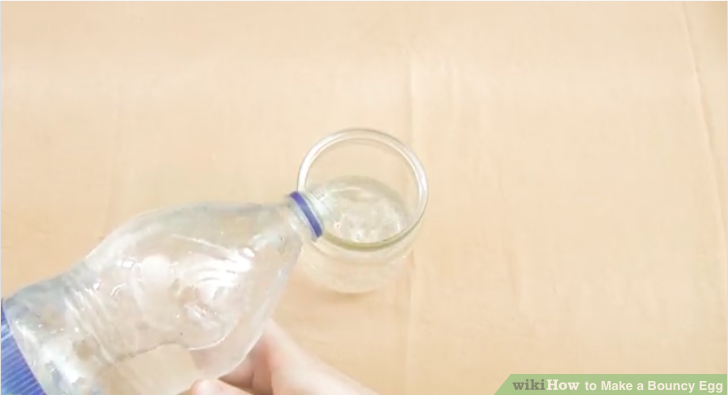 Grab a bottle of regular white vinegar and fill the jar or Tupperware container with vinegar. Don’t fill it all the way to the brim though, because then putting the egg in will make it overflow. Step 2: Add dye if you want to color your bouncy egg. You can easily make your finished bouncy egg any color you want to by adding food coloring dye to the vinegar. Just add around 10 drops of the dye to the vinegar, or enough to color the whole container of vinegar. It doesn’t have to be filled to the top but it should be filled high enough so that the egg can be completely submerged in vinegar. Step 3: Submerge an egg. Get a raw, unboiled egg. 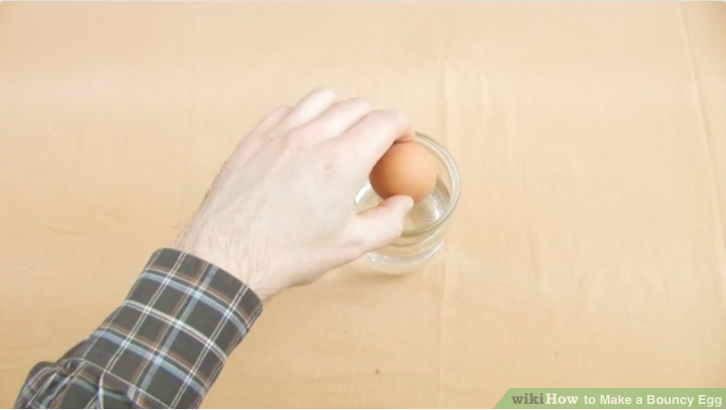 Place the raw egg in the vinegar-filled container. Just drop it in from right above the vinegar so the vinegar doesn’t splash everywhere. Make sure it is completely submerged. Step 4: Cover the container. Place a lid on your container and leave it somewhere safe but out of the sun. The less sunlight it gets the better, so either put it somewhere dark like a closet, or cover it with something like a kitchen cloth. Step 5: Wait for the shell of the egg to completely dissolve. This process can take anywhere from 24 to 72 hours. To be on the safe side, wait three days before continuing. Step 6: Check the egg. Look at the egg through the container every once and a while to check its progress. The egg will turn a transparent color because the eggshell is decreasing in thickness. The eggshell will soon dissolve, leaving a thick strong egg white. The reason the shell dissolves is because vinegar is a weak acid. The egg shell is made of calcium carbonate. When the shell meets vinegar, it makes a chemical reaction that turns the calcium carbonate into carbon dioxide, which is what those bubbles in the container are. Step 7: Remove the egg. Take the egg out of the vinegar carefully. Just reach in and pull it out with your hand. Don’t forget to wash your hand afterwards. 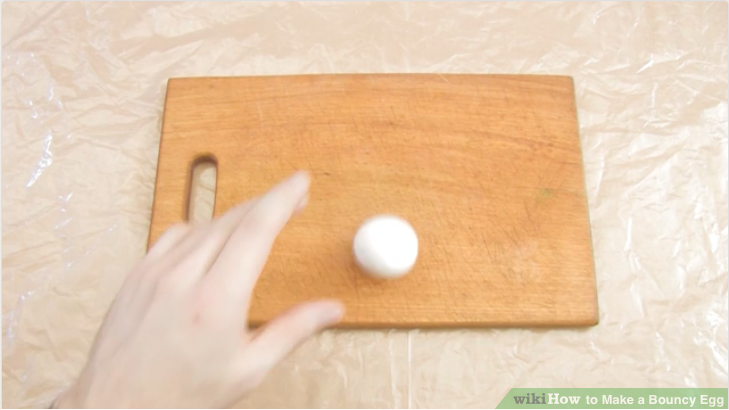 Place the egg on a couple of paper towels to let it drain. Be extra careful when handling a raw bouncy egg. It will be more fragile than a boiled bouncy egg. Step 8: Bounce it. Make sure it’s dry first. You can speed this up by drying it by hand with a paper towel. 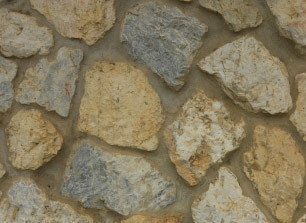 Be careful not to drop it from too high of a height, as it can still break and leave a mess. Start with just a few inches, and have cleaning supplies ready! If you enjoyed this project and are looking for more science-related entertainment, be sure to check out jmcremps.com for a great selection of science kits, science books, and loads of other fun, exciting, and educational items! The instructional portion of this article was provided by wikihow, a wiki building the world’s largest, highest quality how-to manual. 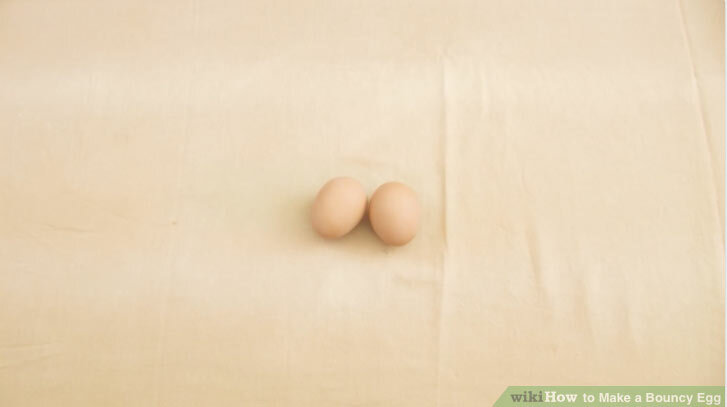 Please edit this article and find author credits at the original wikiHow article on How To Make A Bouncy Egg. Content on wikiHow can be shared under a Creative Commons License. 1. 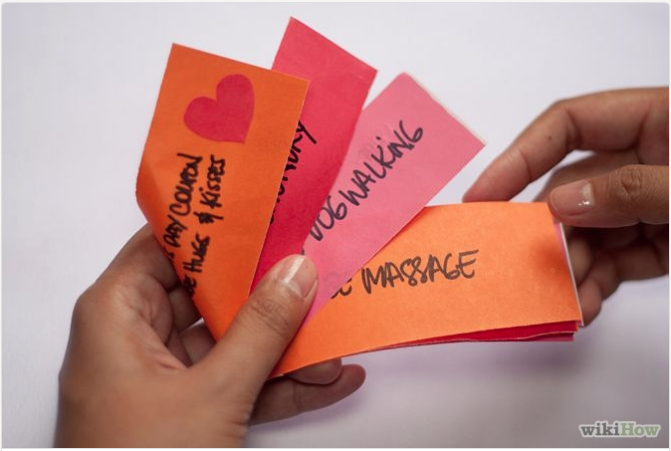 Be creative about what the coupons are for. Some ideas include: free dish-washing, free hug, free laundry-doing, free kitchen clean-up, free massage, free hair styling, free gardening-for-an-afternoon, etc. You could also offer to cook certain meals for a specified time, or to bake treats. 2. 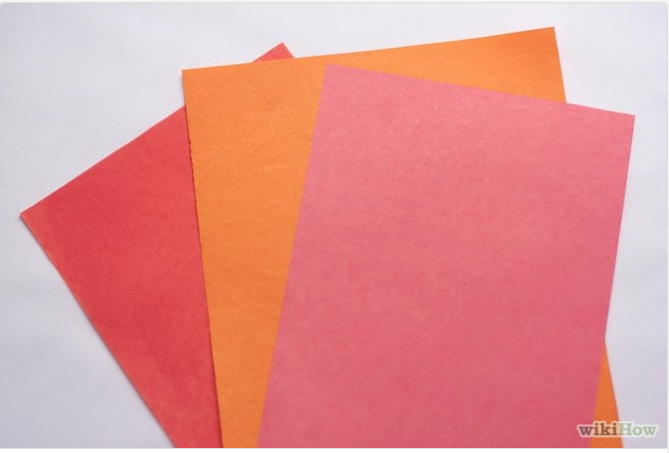 Gather about 3-4 different paper colors. They can be white or colored (pink, yellow, purple, red, etc). Cut them into equal sizes. 3. Write out your coupons and decorate them. You can color them, add glitter, stickers, or leave them plain if you’d like. 4. Staple your coupons together in the form of a coupon book or place them in an envelope. They are now ready to give to Mom, Grandma, or anyone you love! The instructional portion of this article was provided by wikiHow, a wiki building the world’s largest, highest quality how-to manual. 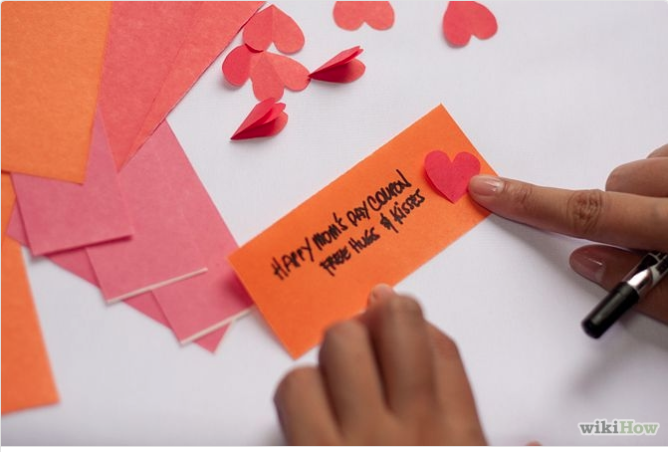 Please edit this article and find author credits at the original wikiHow article on How to Make Mother’s Day Coupons. Content on wikiHow can be shared under a Creative Commons License. 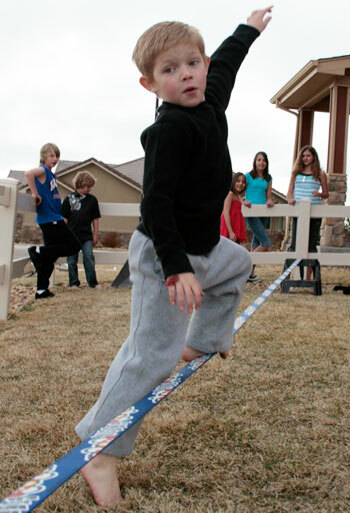 Turn Your Kids into Slackers – With a Backyard Slackline! A slackline can challenge your whole family both physically and mentally. Set up a slackline! 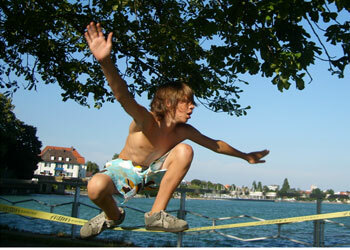 Slacklining is the sport of walking on a small, flat nylon strap that is positioned between two anchor points. Some people slackline for the fun challenge, others do it for the athletic benefits, and others for the improvement in their balance and strength. Slacklining as a sport is wonderful in that it can be done anywhere – the backyard, the basement, a park, the beach, or anywhere you can find two anchor points. It’s safe, fun, and perfect for kids and adults of all ages. Best of all, you can do it in summer, winter, day, night, rain or shine. A slackline is the perfect gift for kids and families, and for once, you won’t need to worry that they’ll be bored with it after an hour or two. Once someone has mastered the skill of walking across the line, then the challenge of tricks, jumps, and balance games begin! A slackline setup has the tendency to draw people in for hours of challenging fun, and that’s one of the reasons they are so popular. 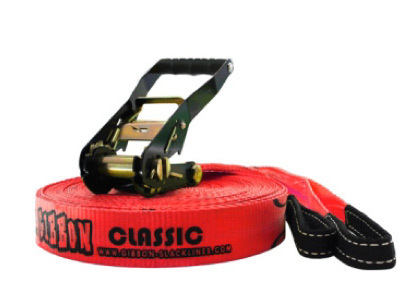 The Gibbon Classic Slackline won Backpacker Magazine’s Editor’s Choice Award in 2009. There are many slacklines on the market, but Gibbon makes some of the best slacklines in the world. Our favorite is the Gibbon Classic Slackline. It is a high-quality slackline that is ideal for both beginners and experienced slackers. (I bet you never thought that the word “slackers” could be a good thing….) The 2 inch wide strap is the ideal width to learn on and is also perfect for learning tricks and jumps. At 82 feet in length, there will be plenty of strap to create the perfect set up in any location. The hardware that is included is durable, solid, easy to use, and will hold up a maximum tension of 4 tons, so you don’t have to worry about the line slipping. Set up takes only minutes, and it comes with an instruction manual and a carry bag. So this is what a “Slacker” looks like! The Gibbon Classic Slackline is affordable, durable, and provides healthy fun for the whole family. It also won the 2009 Backpacker Magazine’s Editor’s Choice award, and that gives it a huge stamp of approval in our book. A Christmas-themed Scavenger hunt is the perfect activity for family gatherings and holiday parties. For family gatherings, it is fun to pair up the adults with the kids and see which team finishes first. For kids parties, split the kids into teams and give them a time limit. Whichever team gathers the most items within the time limit is the winner! 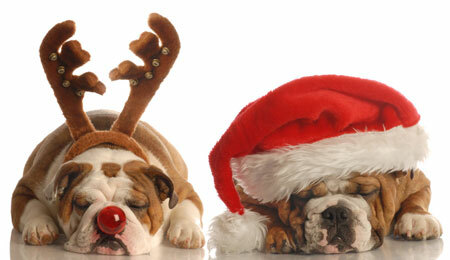 Do you think these two would make good partners for your Christmas Scavenger Hunt? Download your printable copy of Christmas Scavenger Hunt here. First, put on your gloves and grab your garbage bag. Walk around your yard and neighborhood and see how many of these items you can find. When you find one, cross it off the list and put it in the bag. You should also pick up any garbage you find that isn’t on the list, but if you write it in, you’ll get a point for it. 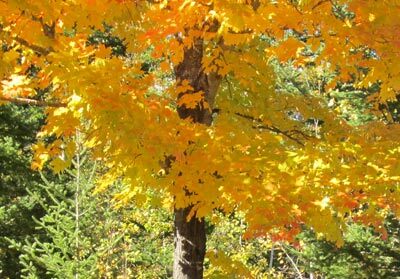 A Fall Scavenger Hunt is the perfect way to enjoy a beautiful fall afternoon. Please don’t pick up broken glass. Have an adult do it for you. Download your Fall Outdoor Scavenger Hunt for Kids now! Okay boys, how many times have you heard this question in your house when Dad is trying to fix something, “Where are my tools when I need them?” UH-OH! You quickly try remembering if you borrowed them to work on the fort, or if you left them by that birdhouse you were making. Sometimes, it’s hard to remember where all those tools belong in the first place. A simple woodworking project to build great memories for father and son. Attention Dads: While you’re outside searching for those tools, try out this great father and son activity, and help your son build his own tool box for kids. Woodworking projects are a great way to teach the basic skills of planning, measuring and proper tool use to your children. Let them get creative and you’ll be surprised at what your little carpenters can build. Hands on projects are a great platform to instill important values and teach life lessons to your son. At JM Cremps we understand the amazing imagination of kids and the importance of quality father son bonding time. 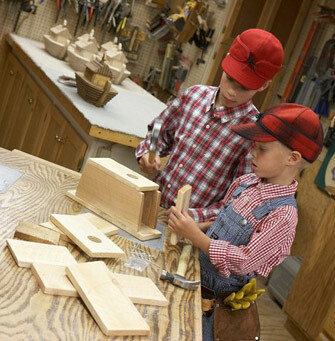 Nurture them both with these great resources for kids crafts and woodworking projects, kids tool sets and ideas for father and son activities. Tools – Quality tools are a must to make any woodworking project a masterpiece. Tired of searching for your tools Dad? Check out this Kids 9-Piece Tool Kit. These are fully functional, metal tools just like Dad’s, but they are made for smaller hands. STEP 3 – Let the Building Begin! First complete the ends of the toolbox following the drawing below. Be sure to drill the holes for the handle first and then trim the tops. 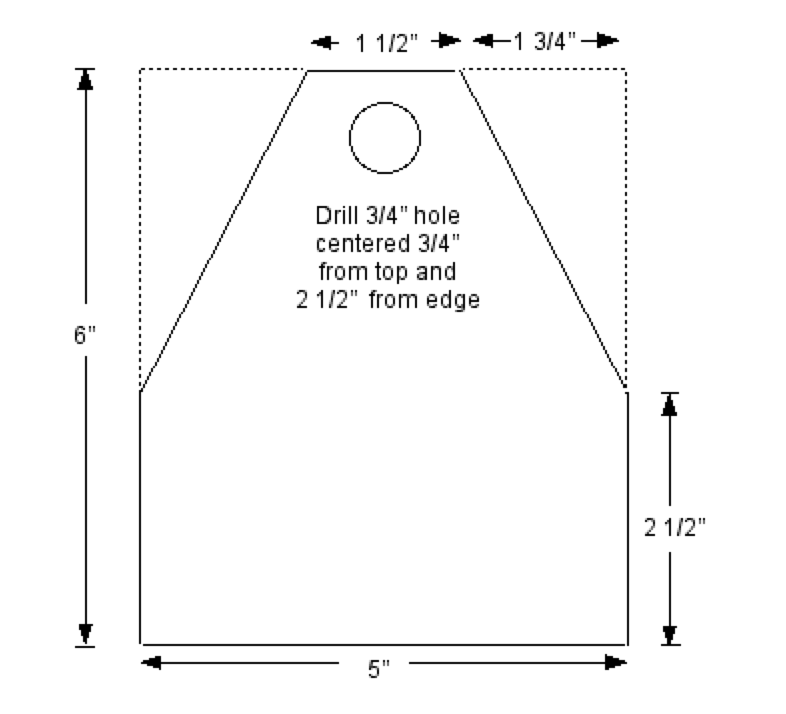 Measurements for end pieces of the toolbox. Bottom and side diagram of tool box for kids. Now it’s time to fasten the two side pieces to the ends with # 6 X 1 1/4″ screws and glue. Slide the dowel out until it almost comes through one end, apply a small amount glue to the exposed end of the dowel, and to the cavity in the opposite end, slide the dowel back in to position. Finally, drill a pilot hole from the top down into the dowel and insert a #6 X 1 1/4″ screw at each end to keep the handle securely in place. It’s time for the fun part; make this toolbox a masterpiece. Grab some paint and get creative. Download printable kids tool box instructions here. Okay junior adventurers, its time for your first Camp Cremp outdoor activity. Here’s round 2 of our Camp Cremp outdoor activity. This kids scavenger hunt is a great way to explore the outdoors and enjoy nature. Print this form or grab your nature notebook and head outside to find an item beginning with each of the following letters. Your backyard has many surprises just waiting for you to find them! “R” is for Rocks. Keep it simple and have fun searching for treasures! To play, find an item beginning with each of these letters: You can download this Project for Kids Camp Cremp I to P Outdoor Scavenger Hunt for Kids and take it outide with you. Don’t forget to check back next week for Round 2 of the A to Z Scavenger hunt for kids for your next awesome outdoor adventure. Adventurous kids tend to also be talented, artistic kids, who enjoy creating things and working with their hands. That’s why wood whittling is not only a pleasant past time for many, but it has spanned generations. It’s the type of activity that grandpas have taught their grandkids while spending a quiet evening on the front porch. JM Cremps is big into families, tradition, and creativity, and that’s why we are happy to be a resource for whittling basics, wood carving sets, whittling kits, and whittling projects. Wood Whittling is a past time enjoyed by many generations, and it is the perfect project for kids. If you are new to wood whittling, there are a few basic principles that will make sure you start with good technique and safe practices. Knife – A good quality, sharp knife is essential to wood whittling. A pocket knife works well, but to make learning easier and your carving more precise, we recommend the Beginner Palm & Knife Set. This kit contains the most popular and useful tools and knives every whittler needs. They are high quality and priced reasonably. This whittling kit contains a cutting knife, detail knife, v-tool, and gouge. Remember, the key to proper whittling is a sharp knife, so when the time comes, it is a good idea to ask an adult to help you learn proper sharpening techniques. Thumb Guard – A good carving thumb guard is an important safety measure all beginning whittlers should use. It is made of cut-resistant leather and will prevent most accidental cuts while you are learning. Plus, it will help mom and dad to relax since they know you will be protected. Thumb guards are inexpensive and can be found at many craft stores. JM Cremps carries a good carving thumb guard designed especially for kids, and it comes in three sizes. Wood – While you can use any type of wood, there are woods that are easier to work with and whittle better than others – especially for a beginner. Soft woods like basswood are easy, have small grain, and are easy to find. (Don’t attempt to whittle hardwoods until you are very experienced.) You can buy convenient wood whittling block sets designed specifically for whittling projects, and JM Cremps carries many of them. 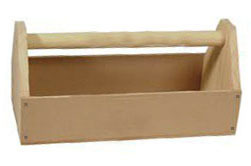 These sets are inexpensive and are already cut to size for your whittling projects. Some even come with several whittling ideas and patterns to make your first few projects fun and easy. For example, the Basswood Forest Animals Starter Blocks Set Whittling Kit lets you create several fun animal creations, while the standard Basswood Wood Carving Blocks Set Whittling Kit contains a good assortment of basswood just waiting for you to be as creative as possible. Before you begin carving your wood, you must first determine the grain (the growth patterns in the wood). When you are carving in the same direction as the grain, you are carving with the grain. When you are carving opposite the direction of the grain, you are carving against the grain. This is important, so if you don’t understand “grain” ask an adult to clarify it for you. It is important to hold your wood block and whittling knife properly. If you are right-handed, your left hand will hold the piece of wood and your right hand will hold the knife. Put your LEFT thumb on the back of the blade and the blade against the wood at slight angle to the block. Your LEFT thumb will push the blade forward and your right hand will guide the blade along the wood. Never push the blade forward with your right hand because you will not be able to control the blade. Remember to keep all of your fingers out of the path of the blade! Now you are ready to begin carving! Once you have your knife and wood block in the right position, begin by pushing the blade with your left finger and guiding the blade in a scooping motion. Don’t push too hard. The knife has to dig into the surface only a little bit and then angle back up to come out of the wood. If you do this right, you will have created a wood shaving that isn’t too thick. Most shavings that are done correctly will curl. You can check to see if your shavings curl to know that you are doing it correctly. If you whittle away thin shavings, you will be able to be more precise and smooth. If you go too deep, your knife might get stuck. If this happens, back it out and try again, but this time don’t go as deep. Take your time and have fun. Before you know it, you’ll have your own creations that you can give as gifts or even sell to make some money. Expert whittler and the author of many books on whittling, Chris Lubkemann, put himself through college by whittling and selling his creations! Chris is the author of the book, Big Book of Whittle Fun, which contains 31 whittling projects, basic and advanced instructions, helpful pictures, and it even teaches you how to sharpen your knife. Choose a block of wood that has the grain running through the length of the block. 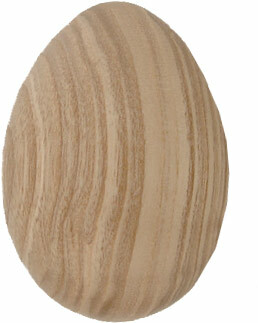 The Wooden Egg is a perfect whittling project for someone new to wood whittling. Lay the block on a table with the long side down. On the side that is facing up, divide the block into thirds running across the grain. Mark each third with a small pencil dot. Draw a dark line (with a pencil) across the block on the bottom one-third mark and the top one-third mark. Repeat that for all four sides. Now you should have a line that goes all the way around the block one-third of the way up the blocks surface on each end. Choose one end to be the “fat” end of your egg. The line on that end is your starting line and will always be the thickest part of your egg. On the fat end, slice off the corners of your egg by starting your cuts on your pencil line and finishing at the end of the block. Keep turning the block as you go until the bottom end is rounded and the corners are gone. Flip the block, and do the same on the other end, but this time you will need to cut more off of each corner since this the narrow end or the top of your egg. Continue working and rounding by slicing then rotating your egg until all four corners are gone and the egg begins to take shape. After you have the basic ends shaped, you can work on connecting them through the middle of the egg. Remember to slice WITH the grain. As your egg nears completion, go back to the ends and make finer cuts to smooth the surface. If you would like you can sand your egg, spray it, paint it, or carve your name in it. Be creative! Are you a homeschooling family? If so, wood working and wood whittling are great hands-on activities to add to your homeschool curriculum. 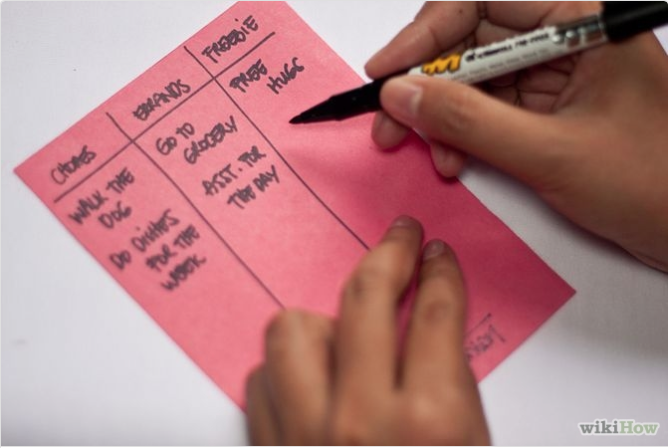 This traditional activity encourages creativity and will give your students a sense of pride and accomplishment when they have finished their project.